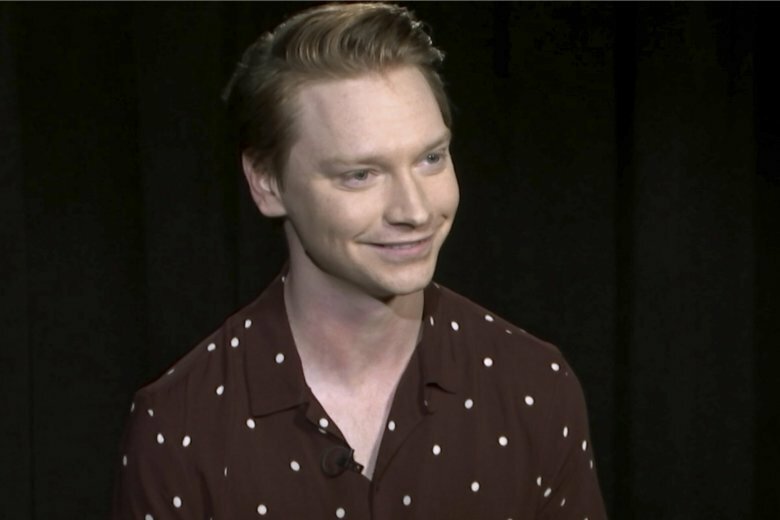 NEW YORK (AP) — On the surface, the new film “Bodied” may not seem like the right fit for an actor known for the Disney Channel’s “Austin and Ally.” But for Calum Worthy, it couldn’t be more perfect. Battle rap is a mostly underground sub-genre of hip-hop, consisting of rappers going head to head and reciting lyrics_both written and freestyled_directed at their opponent, similar to a lyrical boxing match. “Bodied” is in currently in select theaters, and will be available on YouTube Premium on Nov. 28.